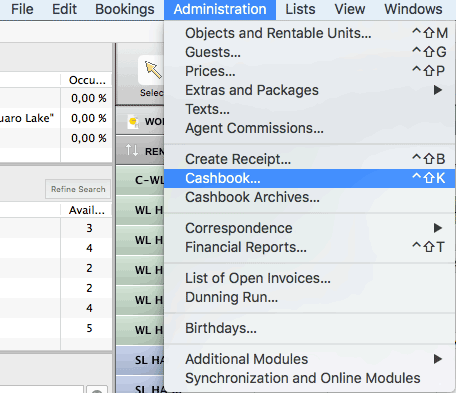 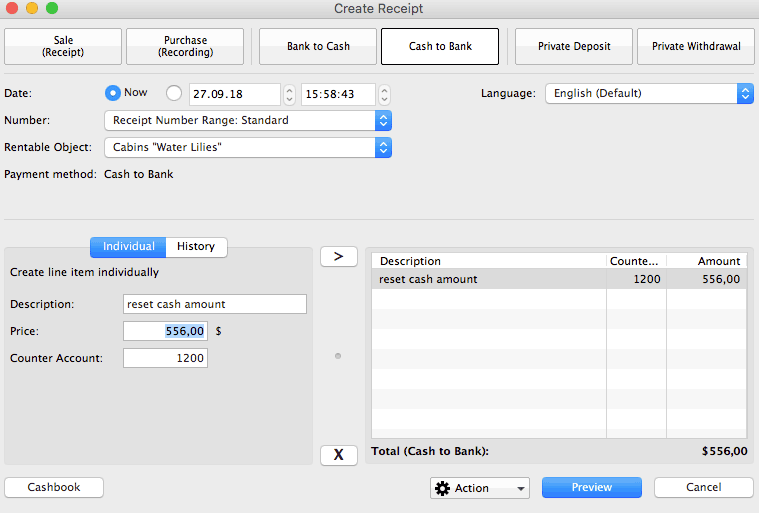 Determine the amount of money in your cash register by reading the cash register via Administration> Cash register... and read the current amount from the cash register. 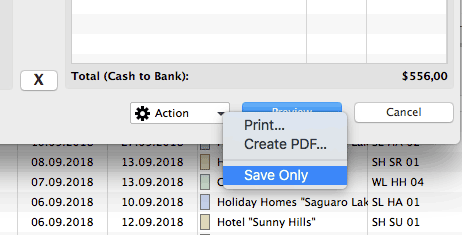 … and save this transfer. 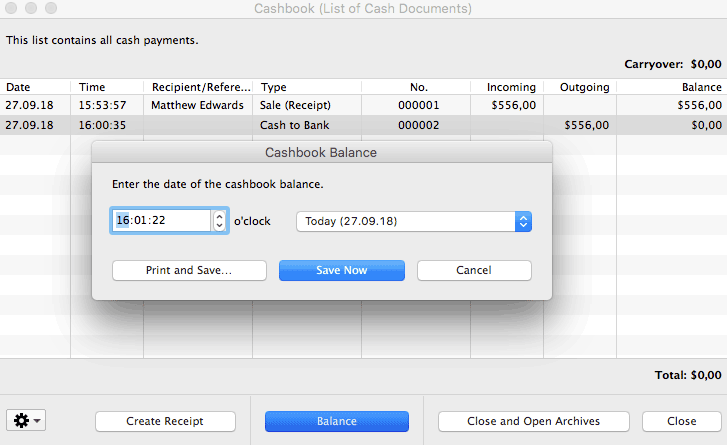 Open the cash journal again and create a financial statement for the current date. 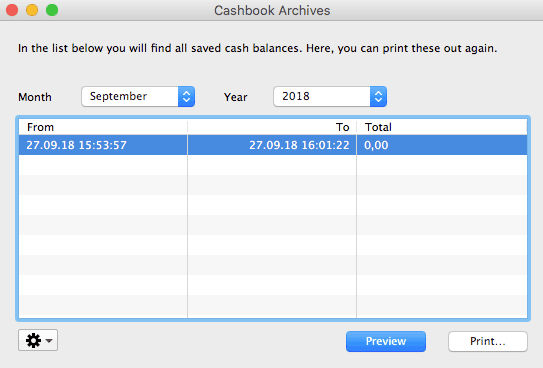 You can now either print this financial statement, which has been settled to 0.00, directly or later via the archive (Administration> Archive> Cash book).